Learn more about using Momentum analysis to make Elliott wave trading decisions in this video by EWI European Interest Rate Analyst Bill Fox. Find more lessons on technical indicators in EWI’s newest free report. See the information below. In this free report, you will learn the tools of the trade directly from the analysts at Elliott Wave International. This free report uses both video lessons and reports to teach you how to incorporate technical indicators into your analysis to improve your trading decisions. 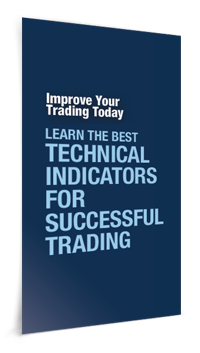 Get your technical indicators report now.